Thank you for your interest in working with West Coast Metric, Inc. Occasionally we have position openings in the Warehouse or Sales Department. For Sales Positions a working knowledge of VW's is preferred and/or sales experience in a related automotive field. You can mail, email, fax or bring your application to our front office. Please include your resume. 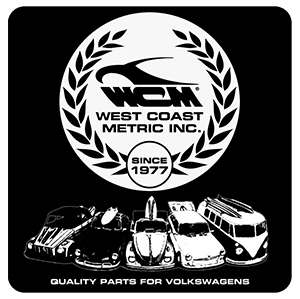 To download a West Coast Metric application form please click here.